you want to hear and dance to. Hip Hop/Rap/R 'n B/Indie/Electronic/Top 40. Your choice of music from the 1950s, 60s, 70s, 80s, 90s or 21st century. 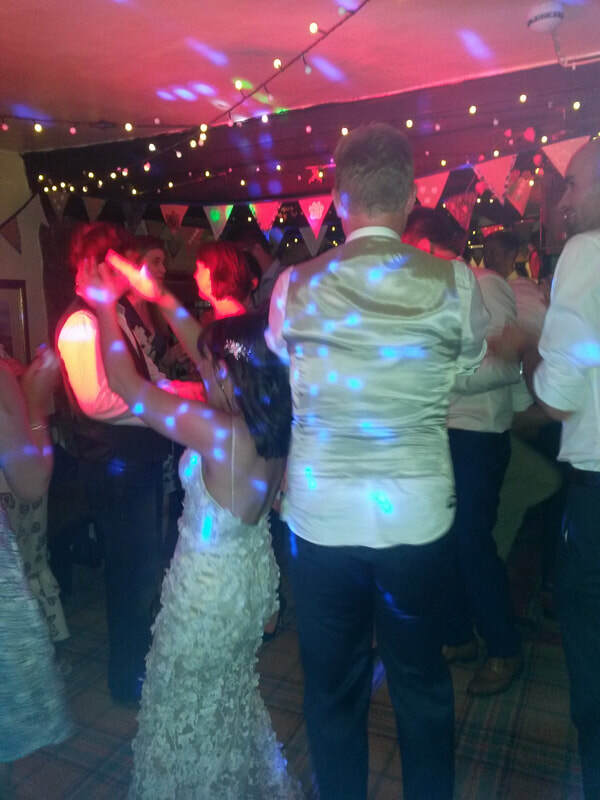 Experienced in playing the soundtrack for 13th to 80th birthday parties, Weddings, Engagements, Hen Nights, Anniversaries and other special events. Also themed discos, such as 60s, 70s or 80s evenings. Able to provide specialist genres of music, ranging from Northern Soul to Psychedelic. A range of lighting effects to enhance the atmosphere and wireless microphones for speeches. Full consultation on your choice of music.